We started having an Easter tree last year.I wish I could say it is for Emma’s sake only but it would be a lie. I love putting it up and decorating it, so it is for my sake as well as hers :-). 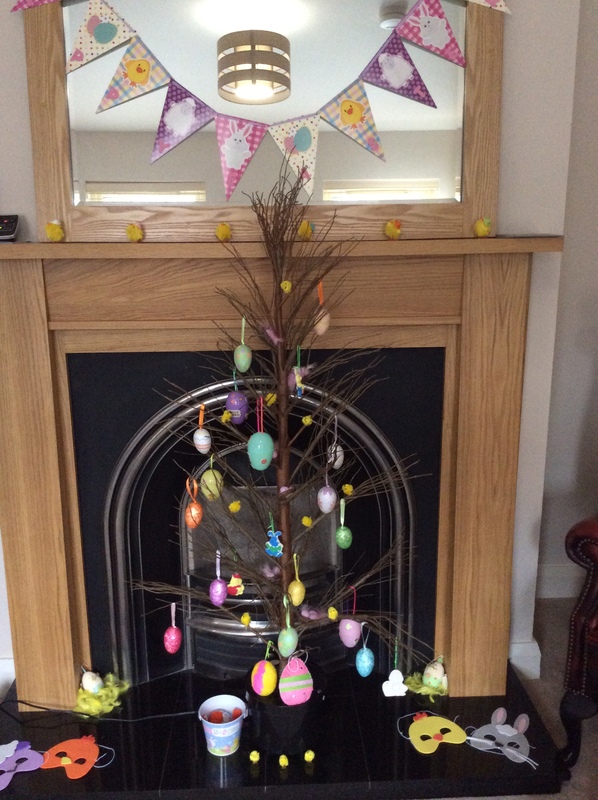 Last year Alex found a tree branch which had been cut off and we decorated that as our Easter tree. This year we decided to upcycle our optic fiber Christmas tree and use it instead of a real branch. Works a wonder and on dark evenings we have the option to light it up, a bit weird but looks lovely when sitting with a cup of tea in the living room. My decorations have been exclusively bought from bargain shops, as you can see in the picture, at around £1.00 per pack. We have plastic toy Easter eggs, which Emma has decorated with stickers and we have filled with tiny Easter eggs that are to be munched from now until Easter. Emma has enjoyed painting and decorating ceramic bunnies and eggs , as you can see in the box in the center. We have also made Easter cards which she has generously given to friends in playgroup. From last year, I have kept and re-used some very pretty and sparkly foam and glitter eggs and bird nests.They were again around £1 per set of six but look so cute in the tree! The wee chicks can be found everywhere this year, I even saw them in Tesco’s yesterday and they are very good value, around 16 for £1!! Of course, Emma’s favourite item is the Easter basket, where I decided to put a few treats for her to enjoy. She has had so far Easter bunnies from Milka, they are £0.67 for 3 in Home Bargains and so pretty looking under the tree! 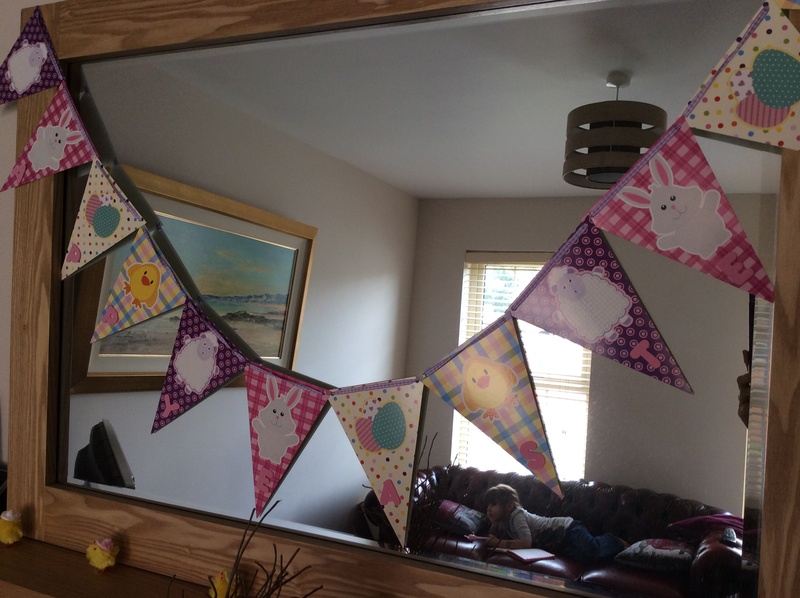 Since we have a fireplace this year I decided to buy a bunting to decorate it. It was so easy to put together and I love the look of our living room with it now! 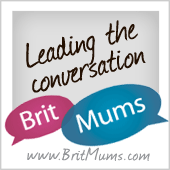 All in all, I find doing anything that gives me a bit of time with Emma fun and we are both very pleased with the end result! Do you have any Easter traditions in your family? Please do share your ideas with me, I am always interested to hear about what other people do at Easter, besides eating chocolate eggs :-). It looks lovely! Easter is still weeks away though – which keeps confusing me as Easter stuff is everywhere!! I love this! What an amazing idea…I might have to steal this idea one day- I love a tradition! 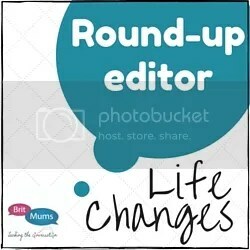 This is such a lovely idea, especially when you have children! We have an Easter tree too, it’s been up since Christmas so has been decorated for Valentine’s Day as well! 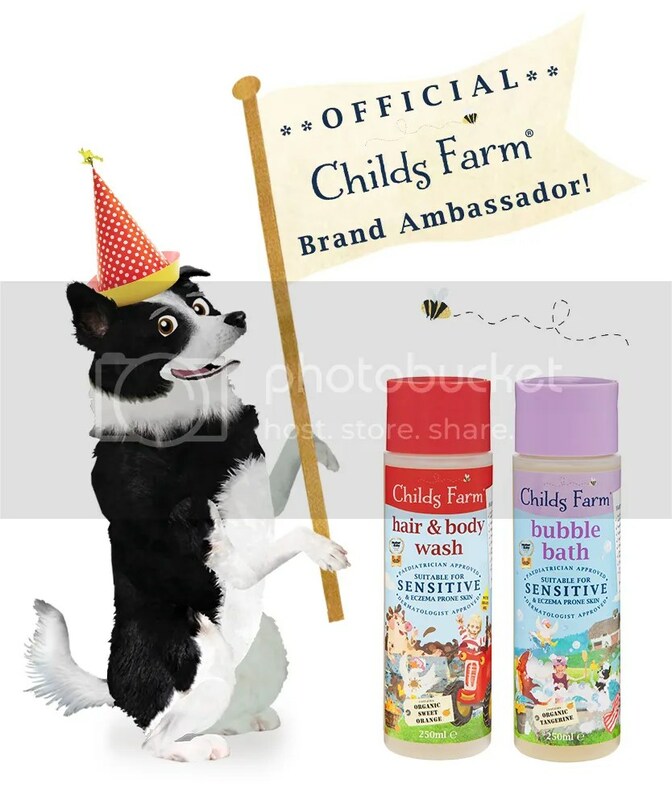 This is so sweet looking! I dont celebrate Easter but I love to decorate my house to get into the mood! I bought a lovely tree from Hobbycraft to use as an Easter Tree and it is white so it feels very Spring-like. I think it is lovely to decorate the house for Easter. We will be baking biscuits to hang on ours and making easter breads next week once the holidays begin! 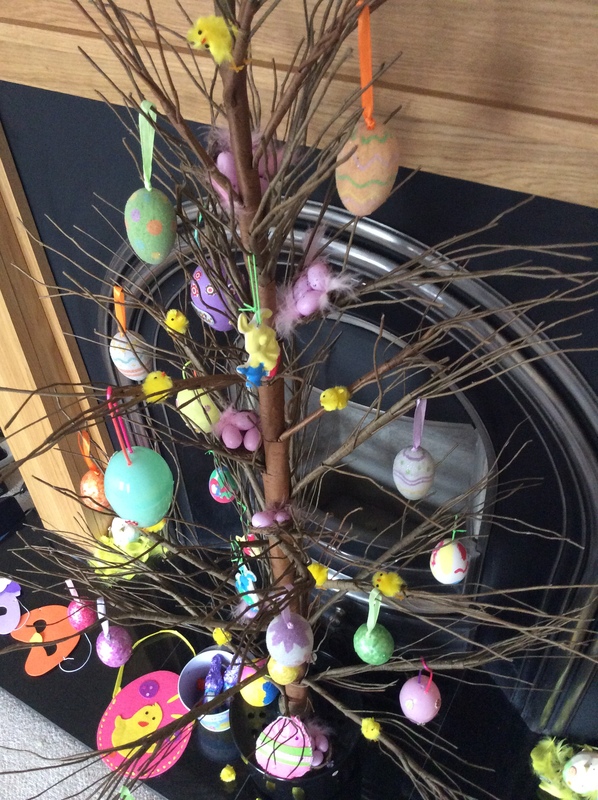 Love your easter tree – such a lovely idea! I love the idea of an Easter tree. I keep meaning to do one for Halloween (which is my favourite time of year!) but so far haven’t gotten around to doing that. 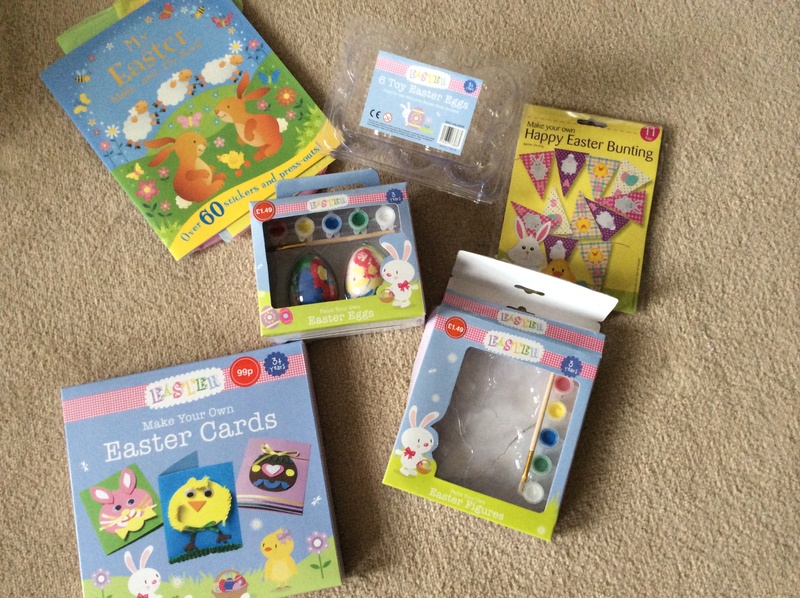 I haven’t even touched any Easter crafts – arrgh! Love your mantle/fireplace – looks gorge! We decorate branches for Easter too. Haven’t got it out yet – thanks for the reminder. Yours looks really wonderful. An Easter tree – such a great idea! We usually do egg-rolling, although we’ll be away this year so I don’t know quite how it’ll happen. I’m sure we’ll get up to some sort of fun or other, though! 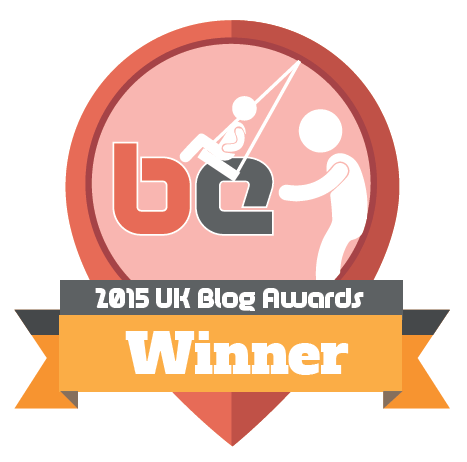 Previous PostBlog Your Heart Out!